we felt like we really should take the kids to this once in a lifetime - most likely - event in the city. 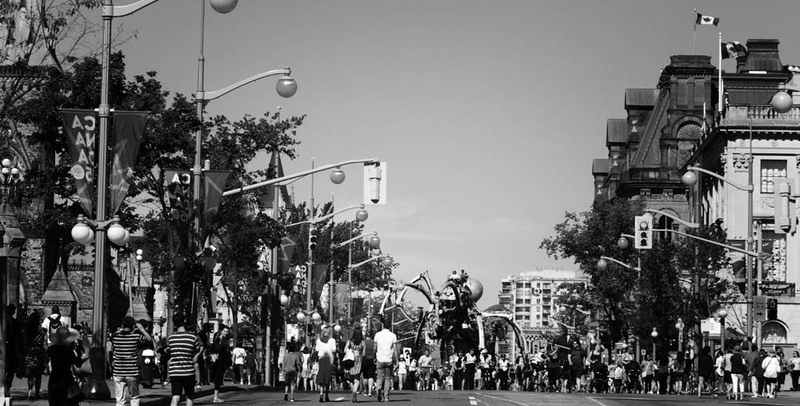 I mean, seriously, how often will one see a robotic spider AND dragon walk about the streets we roam? it was impressive.